We offer a range of extras to help improve your printing workflow. 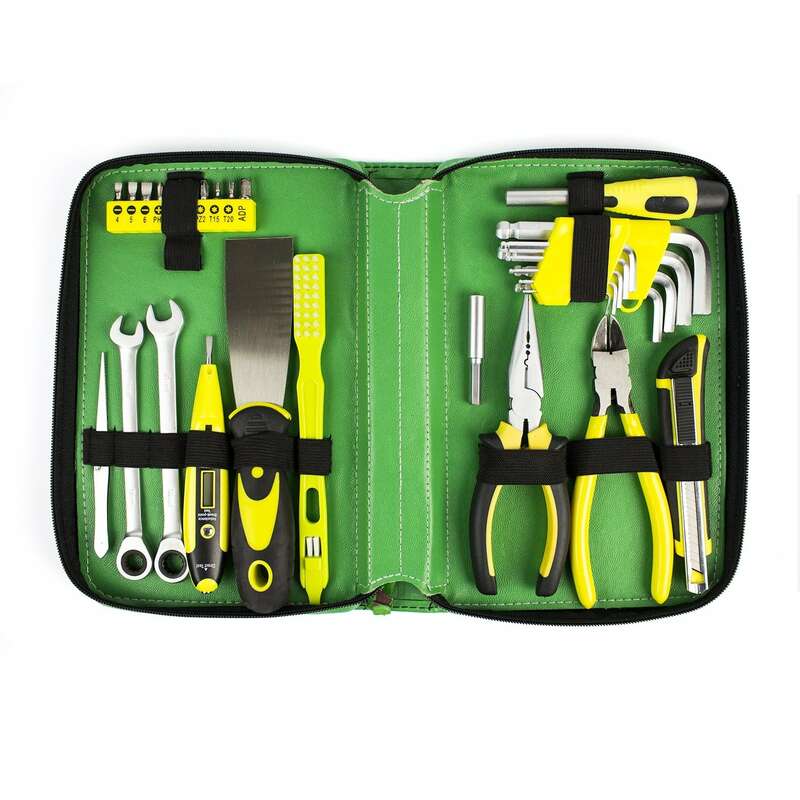 This includes tools that work in conjunction with our printers to help reduce bottlenecks in your printing process. 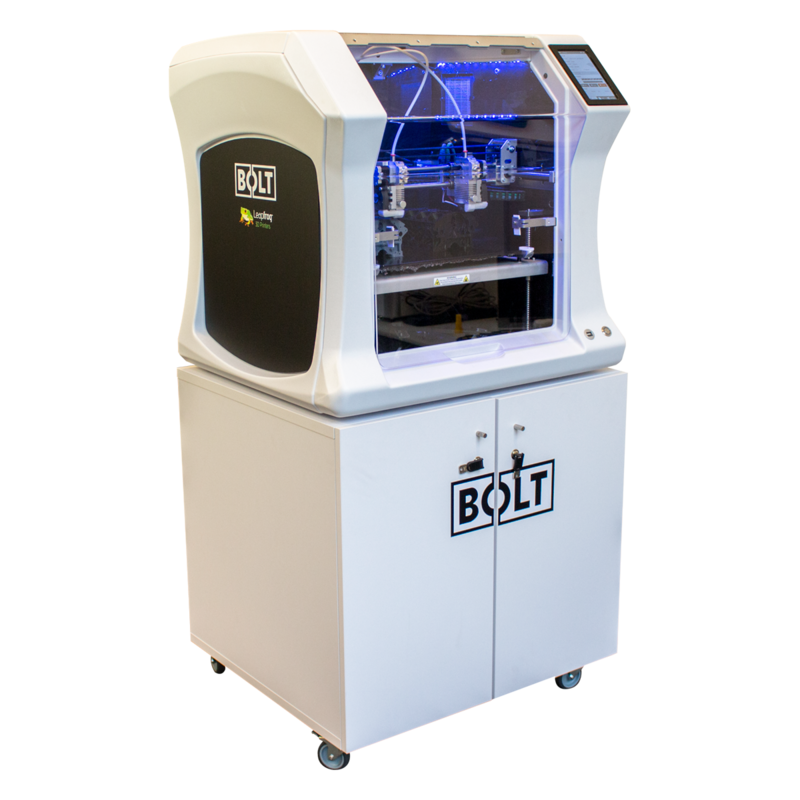 This cabinet is specially made for the Bolt and Bolt Pro. It has been designed for functionality, providing a slide our table top and enough room to store numerous supplies like filaments, 3D Spray and other tools to keep nearby.